The Zebra QL220 Plus has reached end of life. It has been replaced by the Zebra MZ 220. The Zebra QL220 Plus provides a mobile & elegant solution for creating labels on the fly. 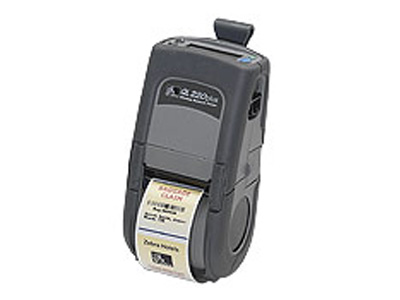 With the ability to connect via USB and Serial interfaces, as well as wirelessly over Bluetooth and 802.11b/g, the QL220 Plus allows you print labels or receipts wherever you need them. Find it faster! Click here to compare QL220 Plus models by feature.